Dark fitness is a gym which attracting the attention in Japan television and magazine since 2017, which allow one to experience the latest fitness. It started from the United States, and is officially called as "glow-in-the-dark workout (exercise)" or "a dark exercise class". It is a new style of exercise which yoga, motorcycle, boxing, trampoline, etc. are done in dark indoor environment with the special lighting and music. Why is “dark”? And why is it popular? Let us introduce the main reason why dark fitness is popular. For example, when doing exercise such as yoga, dance, boxercise, etc, you might comparing your own movement with surrounding which cause you cannot concentrate on your exercise. However if you are doing the exercise in dark, you do not need to care about your surrounding and therefore can concentrate. Since you are in the dark and cannot be seen by the surroundings, therefore even you slow down or take a break, it will not bring any effect to the surrounding atmosphere. Even for beginners who are worried himself could not keep up with others, they can join the exercise without stress. 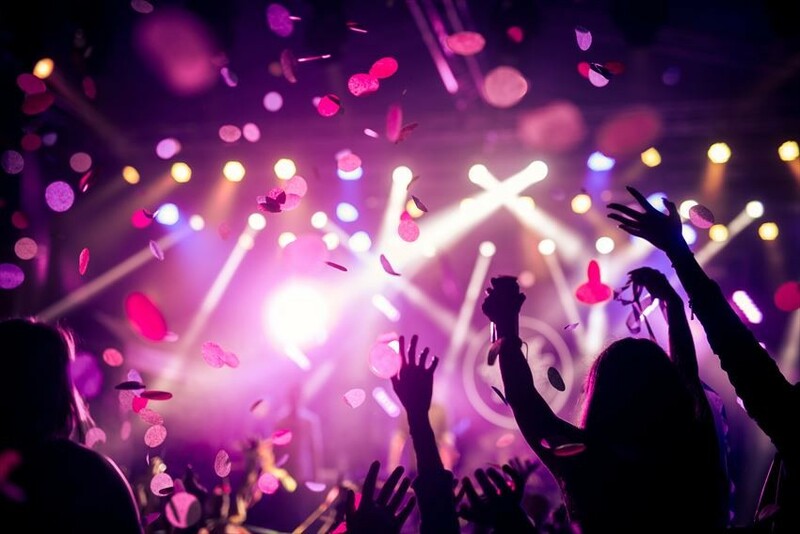 Have you ever experience to release your stress by spending time in a different space such as concert venue or live house with powerful music and dim lighting? You can get the same effect by using the dark fitness. You just have to do your exercise as usual in the dark fitness room. You could feel the environment as you are clubbing, which could help you to release stress effectively. Time for a course for fitness is usually 45 minutes to 60 minutes for every facility. The location is usually near to the station and the lesson which available for reservation is from 7 o'clock in the morning to 10 o'clock in the evening, and online reservation is available. The shower room is clean and numerous, so after your exercise, customer can take a shower, change their clothes and straight go to work. Reason 5: Fun than anything! 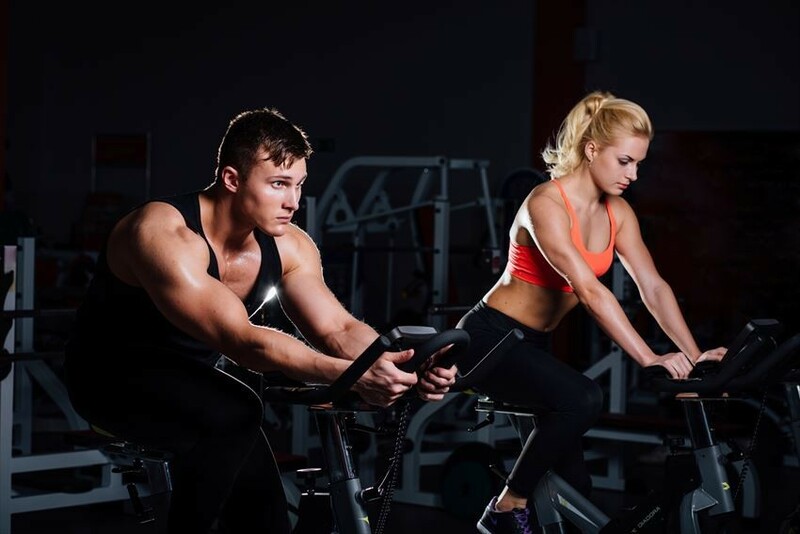 Dark fitness is highly entertaining, therefore customer will feel fun to go to gym rather than going to the gym to exercise or to train the body. It's fun and therefore customer can do gym continuously, it is also one of the reason it became popular. The gym where dark fitness is available! 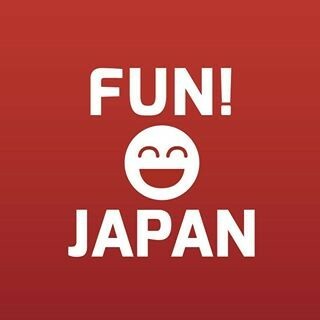 Location: Roppongi, Ginza, Shinjuku, Ikebukuro, Ueno, Omotesando, etc. How did you feel with the dark fitness introduced above? Please share with us about the latest fitness trend in your country too!